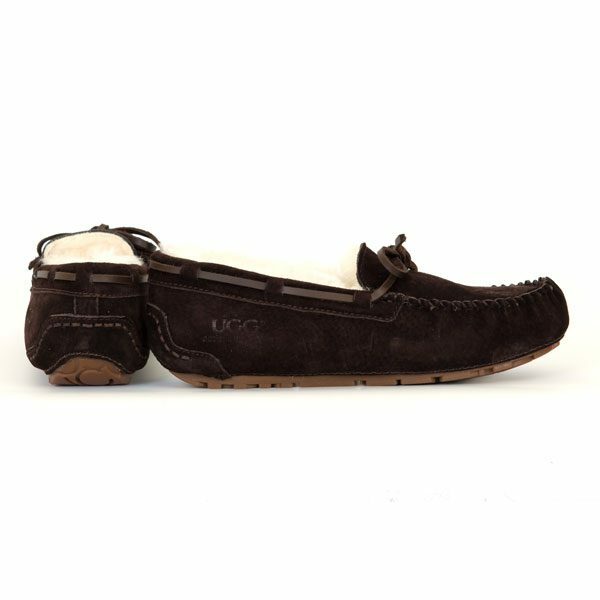 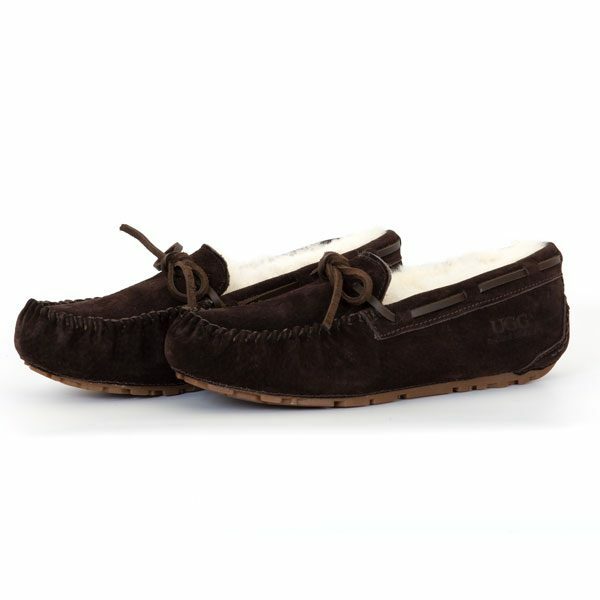 These stylish pair of comfortable moccasins are available in a variety of colours. 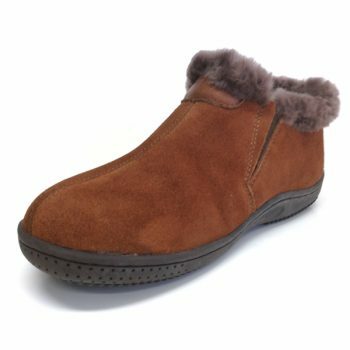 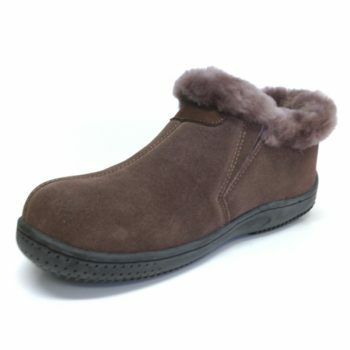 Made from premium Australian sheepskin, they will keep your feet warm, dry and comfortable. 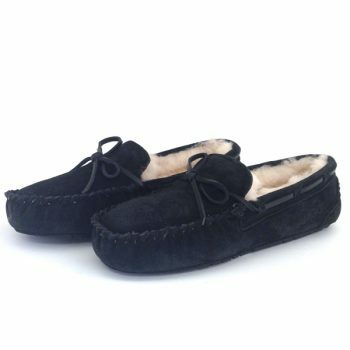 Sheepskin is famous for its insulating properties and for its ability to pull moisture away from the skin. 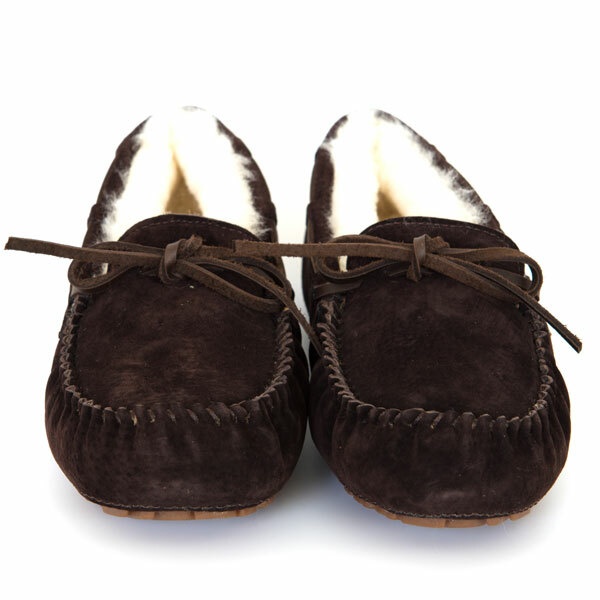 The moccasins also feature the Auzland Sheepskin UGG tag. 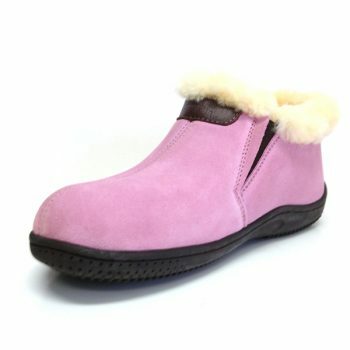 They are beautifully made with durable rubber soles.